Develop an Job Board Mobile App with web backend. 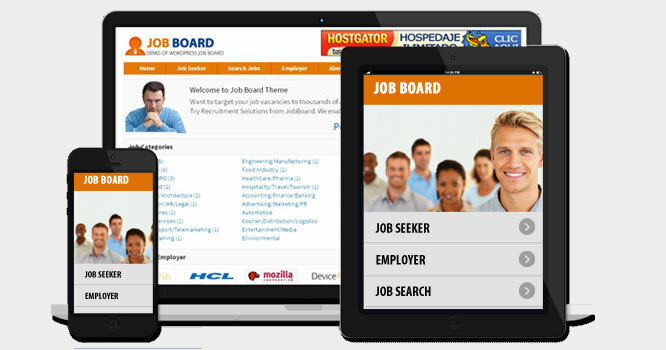 Post Job Board from website admin control panel and it will be displayed on Mobile App. mobile CMS framework which includes both Android and iPhone App. Admin adds categories, members can post data. It is visible in website and Mobile app. In case of any other clarifications or developing Job Board Mobile App, pl. contact us.